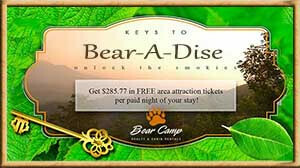 Fun but not so fun to plan, Bear Camp Cabins has assembled a list of great options for you to review. 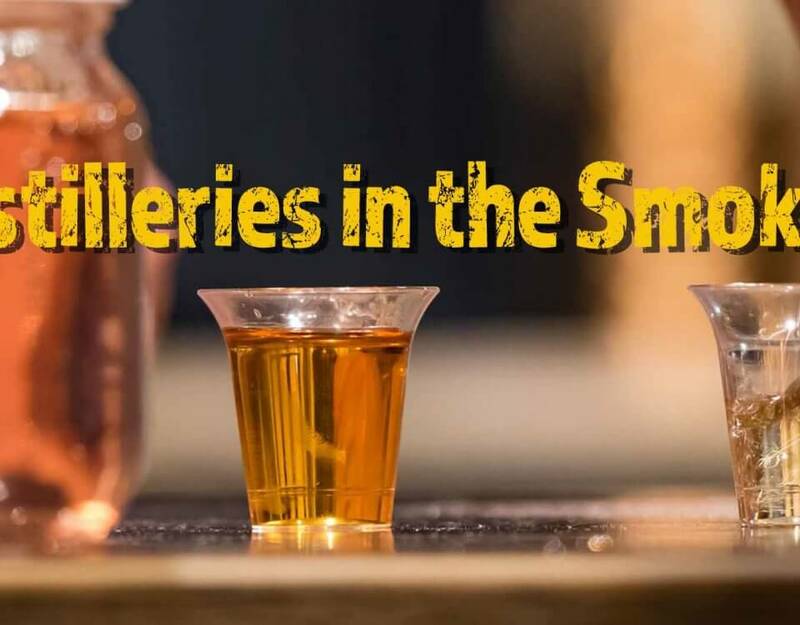 This article should help planning those events a lot easier. 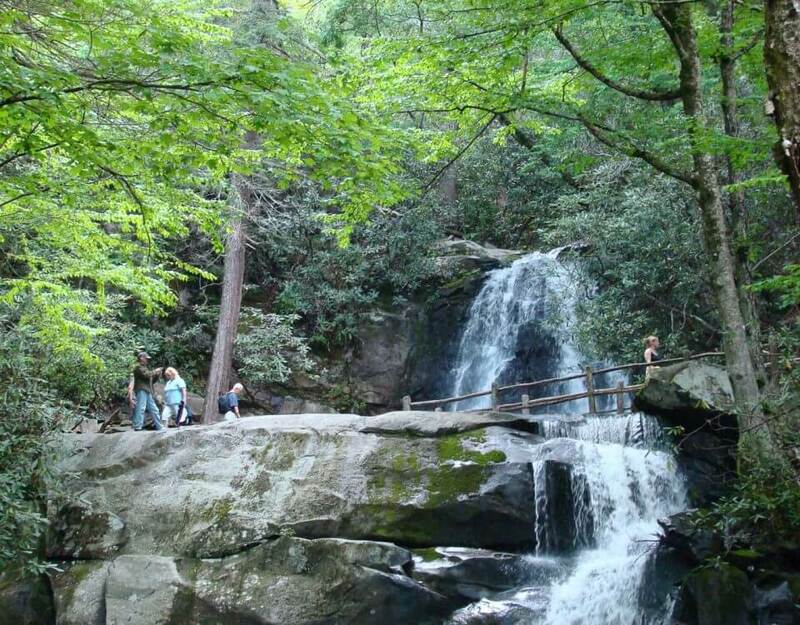 We had an exquisite 2018 with lots of new guests, new families, new developments in the Smoky Mountains and new memories that we were blessed to receive in our little part of the world. 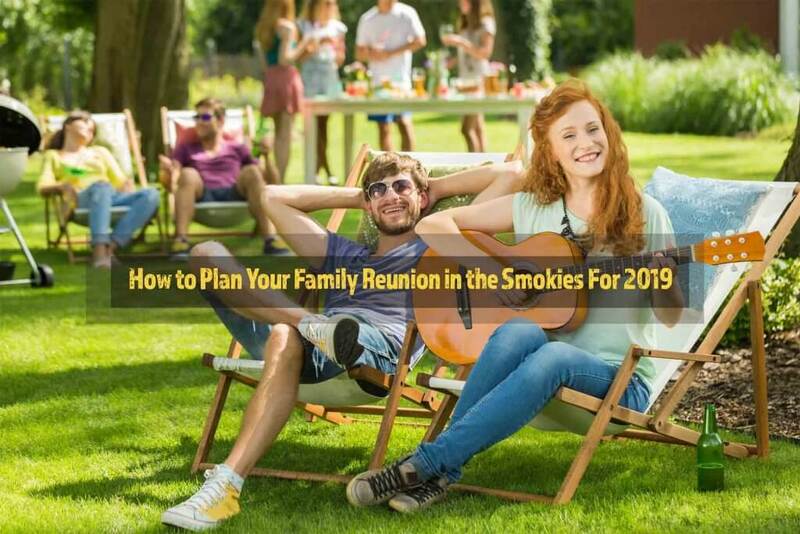 We expect to see much more of that in 2019 and we’d like to give our guests that are planning on a family reunion in the Smokies an updated guide for what we recommend to get the most out of your reunion. For Convenience – Stick to “Centers”. 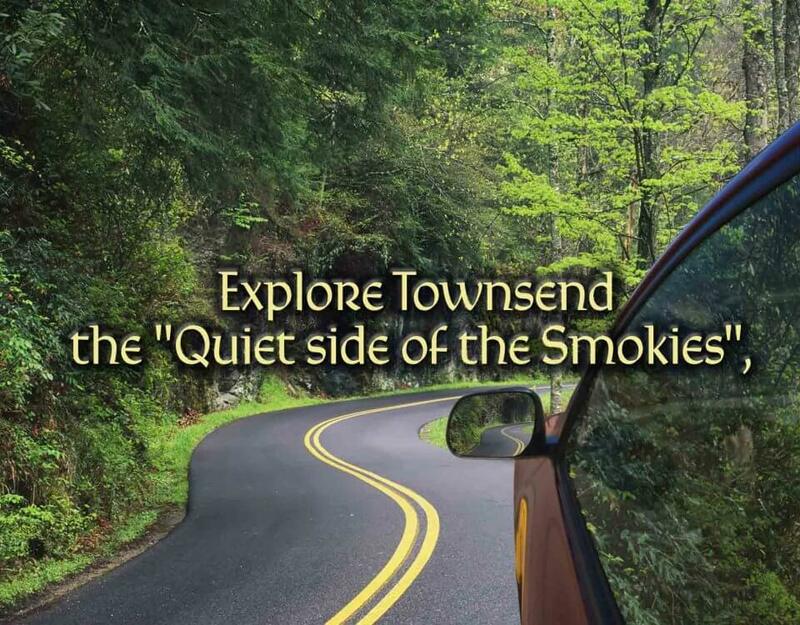 The main roads and traffic areas of Pigeon Forge, Gatlinburg and Sevierville are pretty straightforward, but it remains that getting to and finding places can be difficult for those who are new here just the same as it is for everyone when they go to places they are not readily familiar with. That’s where our trolley systems come in – these arelow-costt city “buses” that go on designated routes throughout the cities and make stops at high traffic areas and many other convenient places. 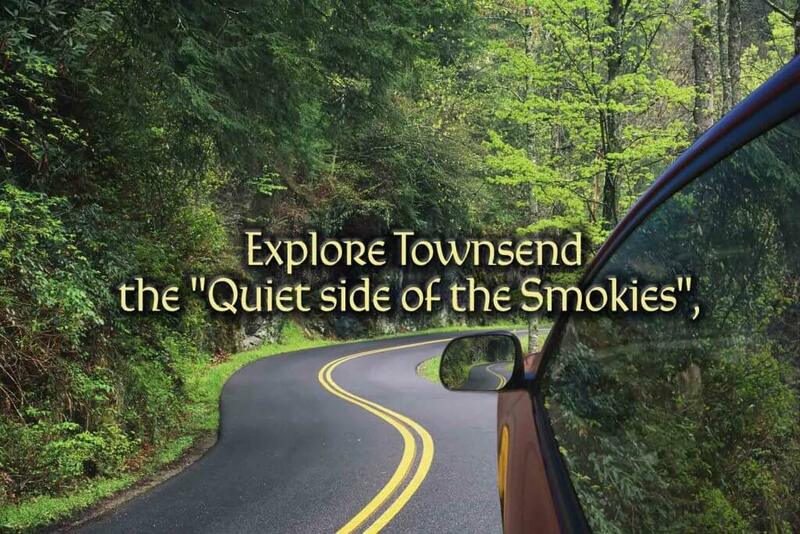 For about $0.50 to $1.00 per person per ride, you will take a medium speed, highly safe and reliable trolley bus that can go all throughout Pigeon Forge, connect to Gatlinburg and vice-versa, all throughout Gatlinburg, and as far into Sevierville as Wal-Mart and Governor’s Crossing (the city of Sevierville does not have a trolley system). The trolleys are handicap-accessible and are equipped to bring aboard persons with oxygen canisters or wheelchairs. Routes for each trolley are marked by color and their information can be found at trolley stops up and down the main streets of Pigeon Forge and Gatlinburg as well as the main trolley hubs at Patriot Park (Pigeon Forge) and the Ripley’s Aquarium (Gatlinburg). Get Familiar With Our Reunion Vendors. 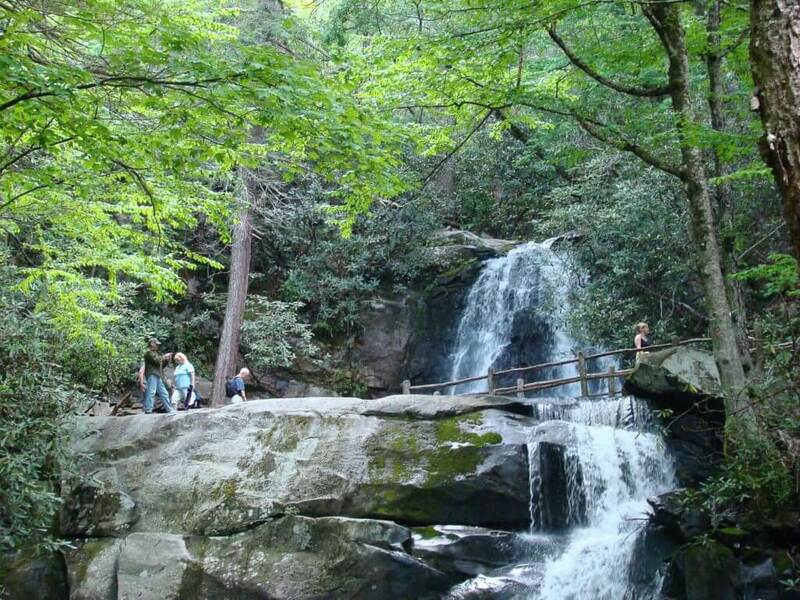 For all the big, big, big things our area offers, the truth of the matter is that the Smokies isn’t just about all the big things we have to offer. Take time to seek out the small things! See that Ma and Pa sandwich shop that’s hidden almost out of sight in the mall? Go have some lunch there! See that weird little walkway underneath the bridge? Take a look! Not sure what kind of pictures you want to take with the family? How about that goofy little Old Time Photo Place right over there? 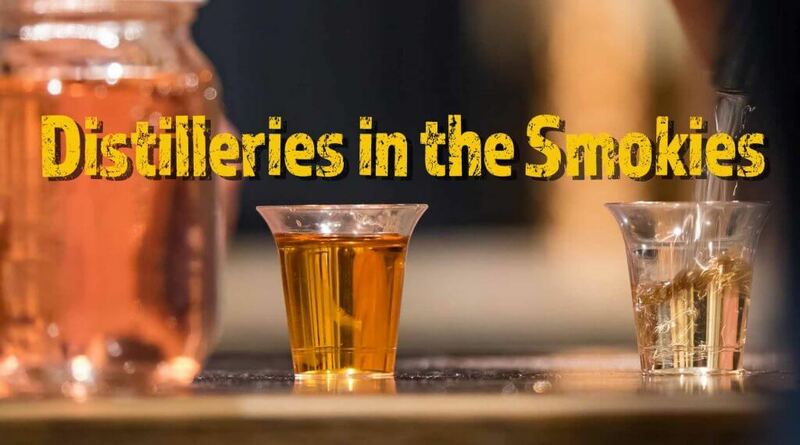 The small businesses need business for our area to thrive as well and sometimes the big restaurants and attractions are just too busy to wait for. Remember that memories and favorite areas always come in small packages, too. How many times have you heard your dad talk about that one little hole-in-the-wall place that he can’t remember the name of that made the best burger he had all year? Family stories that amuse perennially always include something like when you had to change plans from Dollywood to the arcade down the street that still ended up being fun and when your little cousin got to drive the go-kart for the first time. It’s the small things that sometimes sparkle the brightest in our mind’s eyes.